BM 1/c Vernon F. Mayo, son of Mr. and Mrs. J. M. Mayo, Graham, husband of Alice Beriers, attended Croton School. Entered Seabees, 1943, trained at Camp Peary, Va. and Calif. 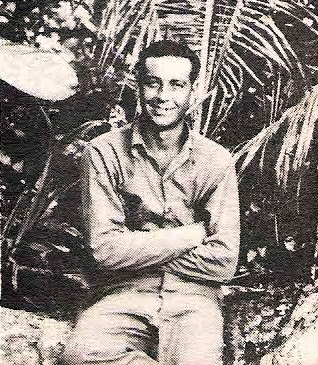 Served in Guadalcanal, Russels Bougainville and New Georgia. Awaded 2 Battle Stars. Discharged in 1945.